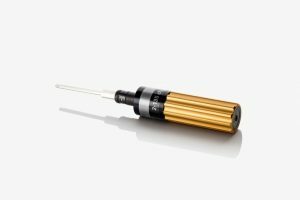 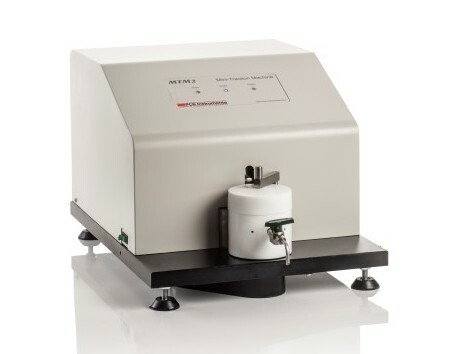 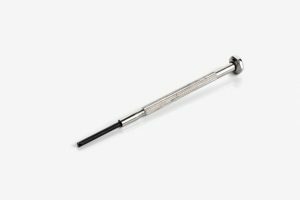 Load	 0 to 75 N.
The MTM2 is a flexible general purpose instrument for measuring the frictional properties of lubricated and unlubricated contacts under a wide range of rolling and sliding conditions. 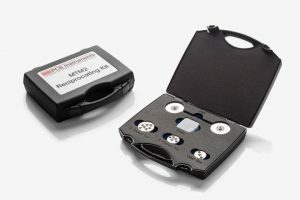 To date, PCS have sold over 200 Mini Traction Machines worldwide and this number is continuing to rise at a steady pace. One of the main applications is the fully automated traction mapping of lubricants under conditions commonly found in internal combustion engines. 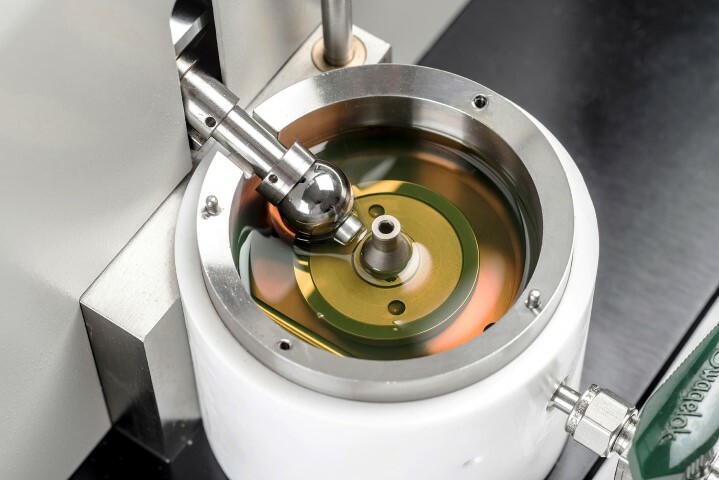 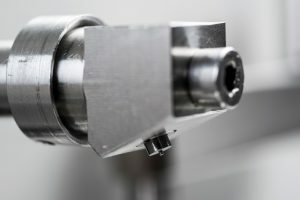 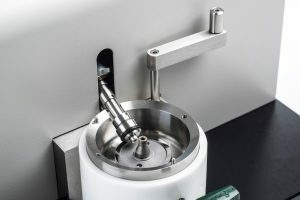 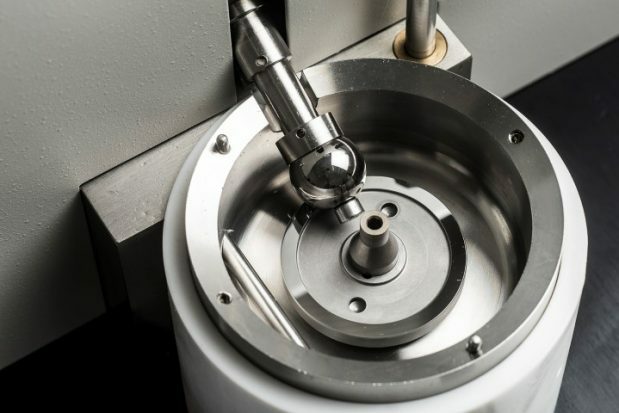 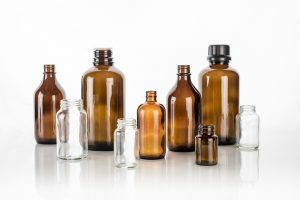 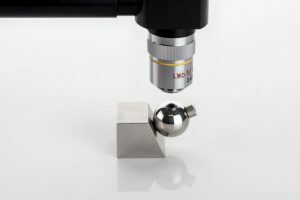 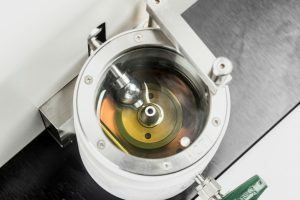 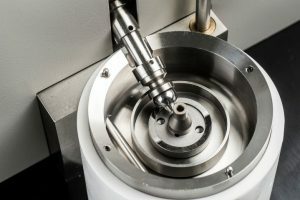 Additional features allow the measurement of anti-wear additive film growth on test specimens, investigation of soft contacts, reciprocating friction and wear measurements. 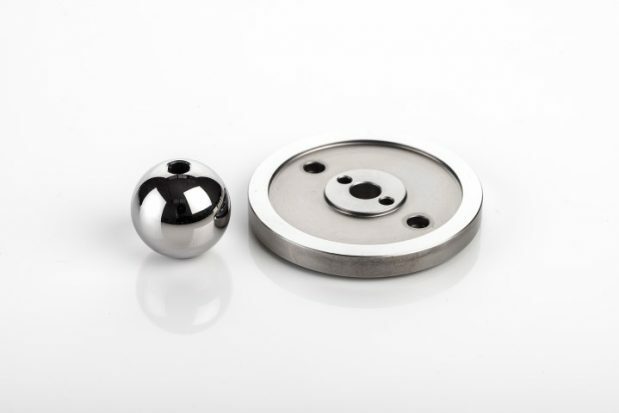 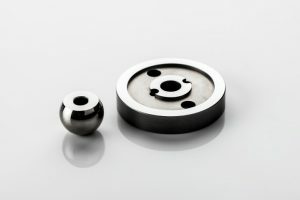 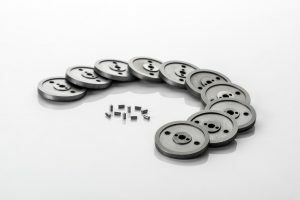 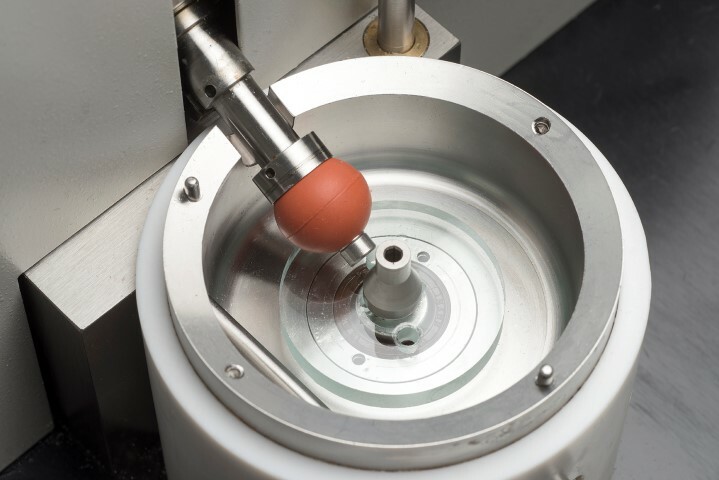 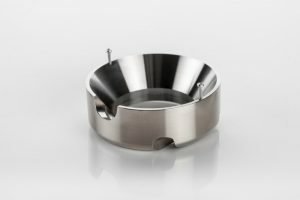 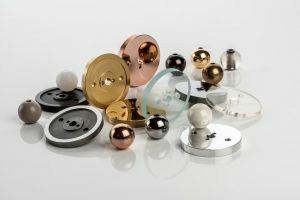 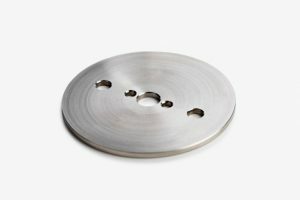 In the standard configuration the test specimens are a 19.05mm (3/4″) steel ball and a 46mm diameter steel disc. 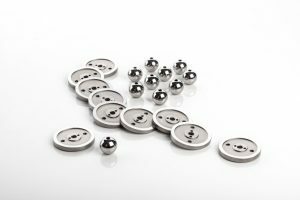 The ball is loaded against the face of the disc and the ball and disc are driven independently to create a mixed rolling/sliding contact. 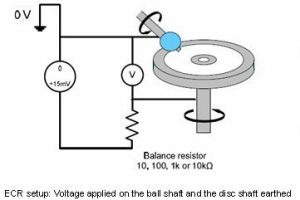 The frictional force between the ball and disc is measured by a force transducer. 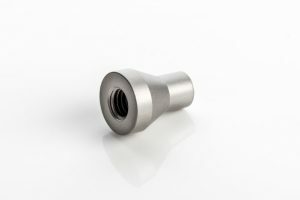 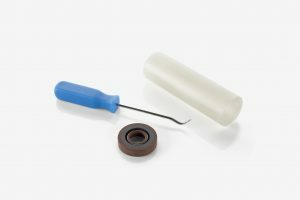 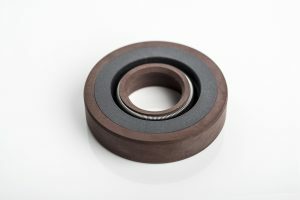 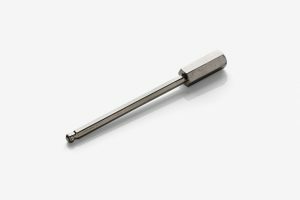 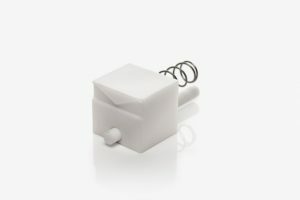 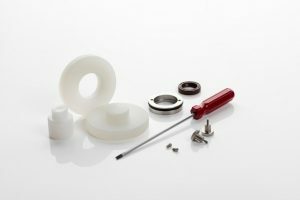 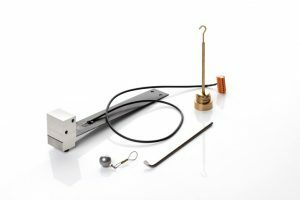 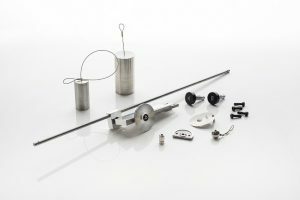 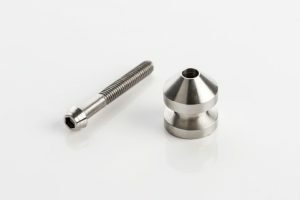 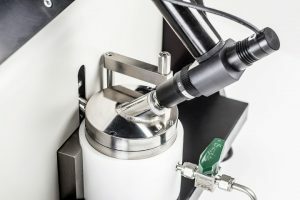 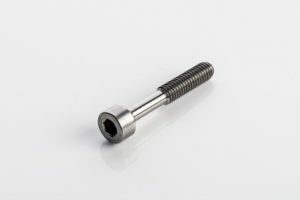 Additional sensors measure the applied load, the lubricant temperature and (optionally) the electrical contact resistance between the specimens and the relative wear between them.